The Northwest Mountain MSDC is a 501 (c)(3) tax-exempt charitable organization. Tax ID: 91-1199237. Your donation is tax-deductible to the full extent allowed by law. Because of your generosity in 2017 the Northwest Mountain MSDC awarded $37,646 in scholarship dollars. Your donation will go directly to the scholarship fund benefiting the development of council-certified Minority Business Enterprises (MBE). Acceptance of any contribution, gift or grant is at the discretion of the Northwest Mountain MSDC. The Northwest Mountain MSDC will not accept any gift unless it can be used or expended consistently with the purpose and mission of the Northwest Mountain MSDC. The Northwest Mountain MSDC will refrain from providing advice about the tax or other treatment of gifts and will encourage donors to seek guidance from their own professional advisers to assist them in the process of making their donation. The Northwest Mountain MSDC will accept donations of cash or publicly traded securities. Gifts of in-kind services will be accepted at the discretion of the Northwest Mountain MSDC. Certain other gifts, real property, personal property, in-kind gifts, non-liquid securities, and contributions whose sources are not transparent or whose use is restricted in some manner, must be reviewed prior to acceptance due to the special obligations raised or liabilities they may pose for Northwest Mountain MSDC. The Northwest Mountain MSDC will provide acknowledgments to donors meeting tax requirements for property received by the charity as a gift. However, except for gifts of cash and publicly traded securities, no value shall be ascribed to any receipt or other form of substantiation of a gift received by Northwest Mountain MSDC. 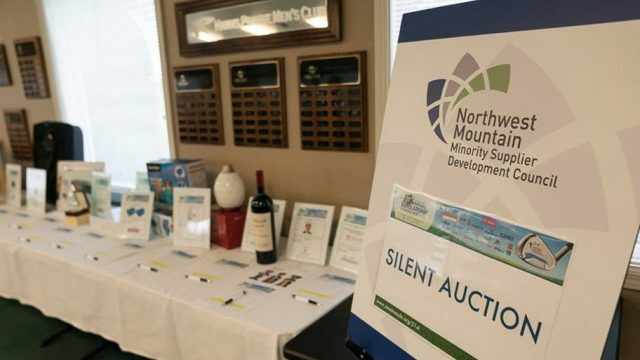 The Northwest Mountain MSDC will respect the intent of the donor relating to gifts for restricted purposes and those relating to the desire to remain anonymous. With respect to anonymous gifts, the Northwest Mountain MSDC will restrict information about the donor to only those staff members with a need to know. The Northwest Mountain MSDC will not compensate, whether through commissions, finders' fees, or other means, any third party for directing a gift or a donor to the Northwest Mountain MSDC. In-kind donations help the Council reduce annual expenses. All contributions will be gratefully acknowledged and many in-kind donations are tax deductible. Questions? Please contact Huda Al-Musawi at HAlmusawi@nwmmsdc.org. Donations to our Silent Auctions or Raffles support continual funding of the Scholarship Fund. In addition to a sponsorship you are invited to donate to our silent auction or raffle. There are 300 business leaders in attendance at our awards event each year. Silent auction and raffle donors are listed in the program for the event. Donate directly to the Scholarship Fund and support MBE participation and education. Thank you for considering a donation that benefits Minority Business Education programs. 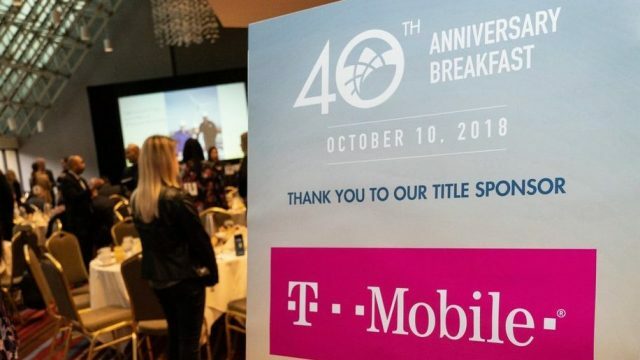 We also have opportunities for customized sponsorships that can benefit your business! Check out our MBE Sponsorship and our Corporate/Public Agency Member Sponsorship pages for details.